Contact us to request more information about our various services to help improve your long-term health. The Science of Anti-Aging Medicine is represented by advances in the fields of biochemistry, biology and physiology. The field is enhanced by contributions from mind/body medicine, sports medicine, molecular genetics and emerging medical technologies. 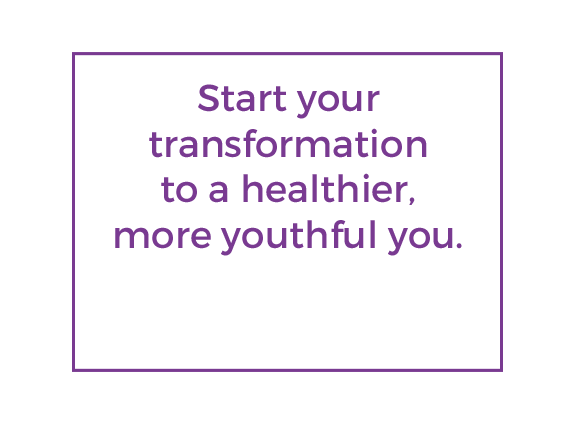 Anti-Aging medicine is evidence-based, clinically sound health care. 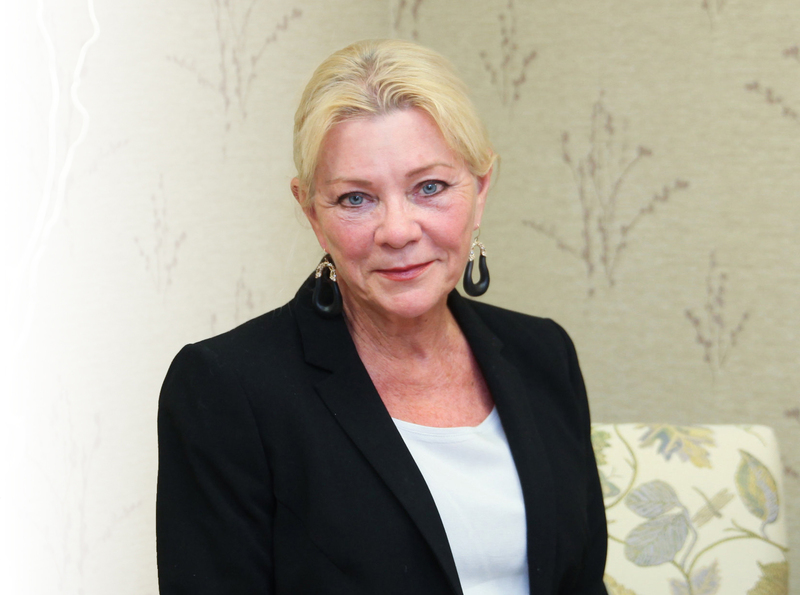 Peggy H. Fishman, MD is board-certified in both ophthalmology and anti-aging medicine. She is a licensed physician and surgeon in Connecticut, Kentucky, and Indiana. 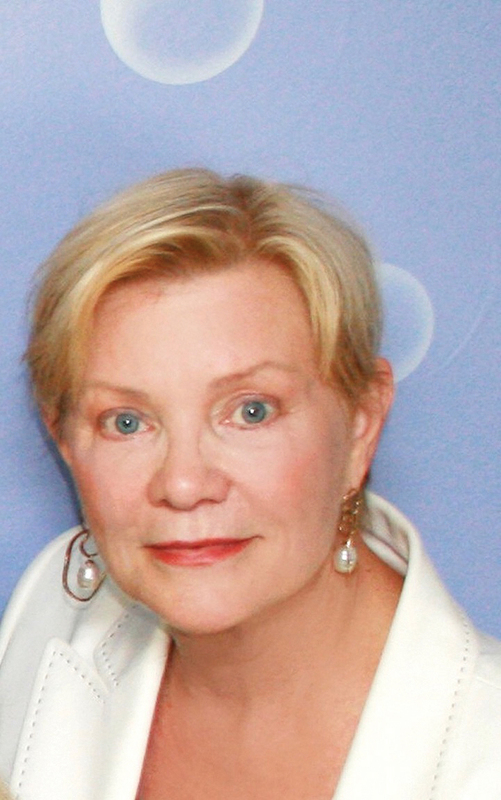 In addition, she is a member of the American Academy of Anti-Aging Medicine, the American Academy of Ophthalmology, the American Academy of Pediatrics, the Endocrine Society, the American College for Advancement of Medicine, the American Society of Bariatric Physicians and the Life Extension Foundation. Dr. Fishman is the founder and medical director of the Institute of Integrative and age-management medicine.